Sadly I Won't Be Making Baldi Mods Any Time Soon, But I'm Working On A Game Called Super Mario Adventure Land! I'm Going To Make This In Super Mario Unimaker. I'll Be Uploading Each World When They Are Done And Upload The Entire Thing Together When Im Done. Thanks For Reading This. Willie's Magical House Of Wonders Is Fixed! 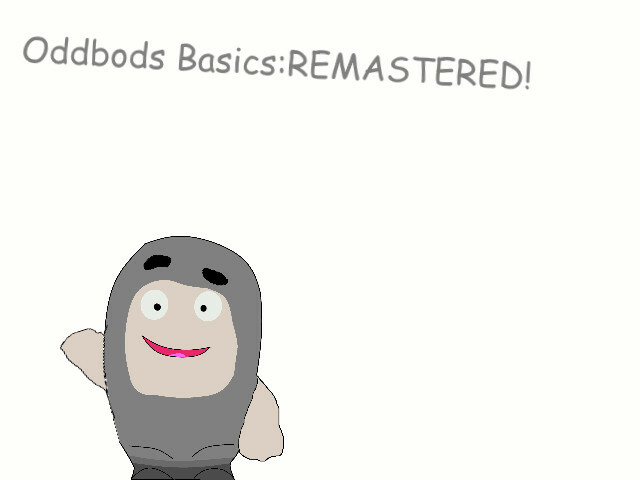 When will you release the next version of oddbod's basics? Also The Robloxian Basics Update Should Be Coming Tomorrow, Or Even Today!